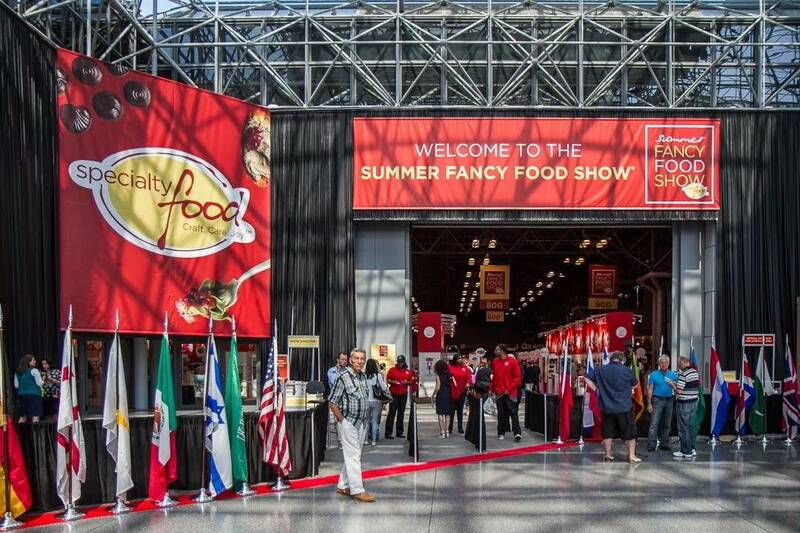 This Sunday the Javits Center, nestled appropriately enough on the outskirts of Manhattan’s Hell’s Kitchen, will be taken over by aromas from around the world with the 2017 Summer Fancy Food Show. 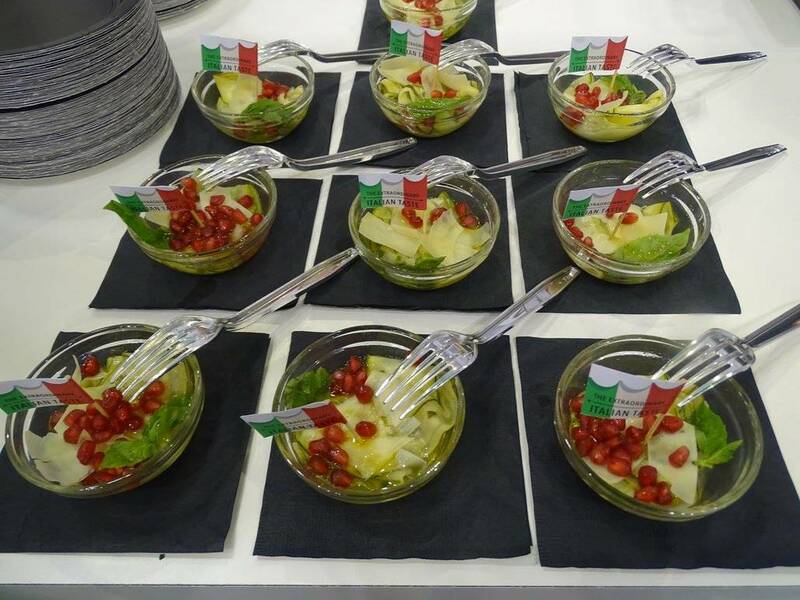 The Specialty Food Association (SFA) presents this food industry event—the largest in North America—annually and though this year’s partner country is Turkey, Italy will also be taking the spotlight. 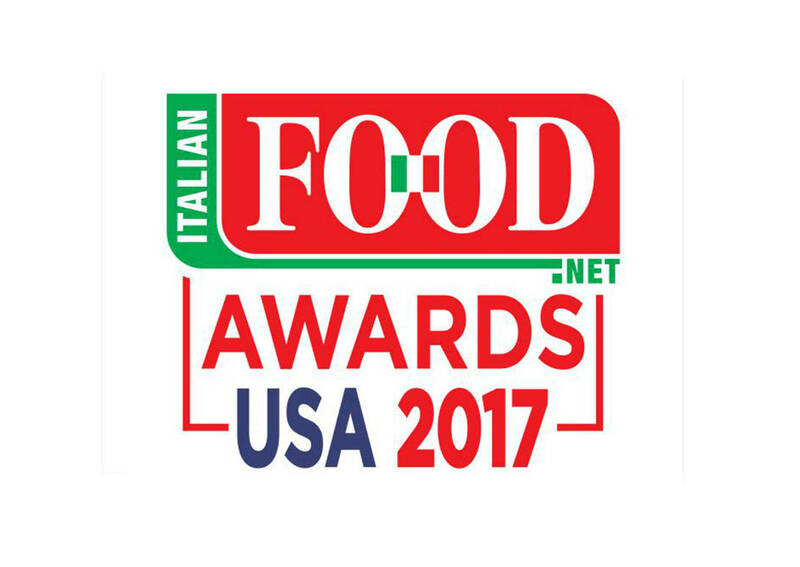 After its successful worldwide editions, the Italian Food Awards will shortly arrive in the United States by way of New York City. 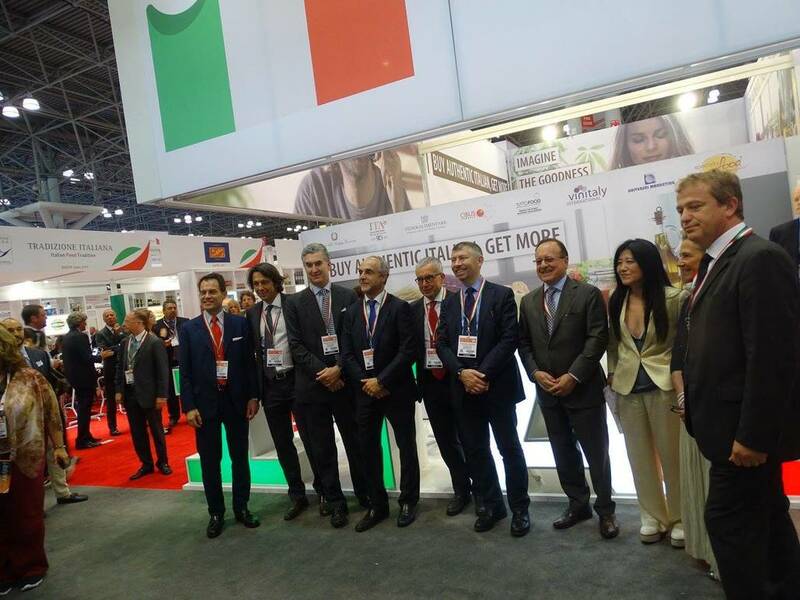 The ceremony is set to take place from 5-7pm on June 25 in the Italian Pavilion at booth 2704, and will celebrate the most innovative Italian food and beverage products on the US market. 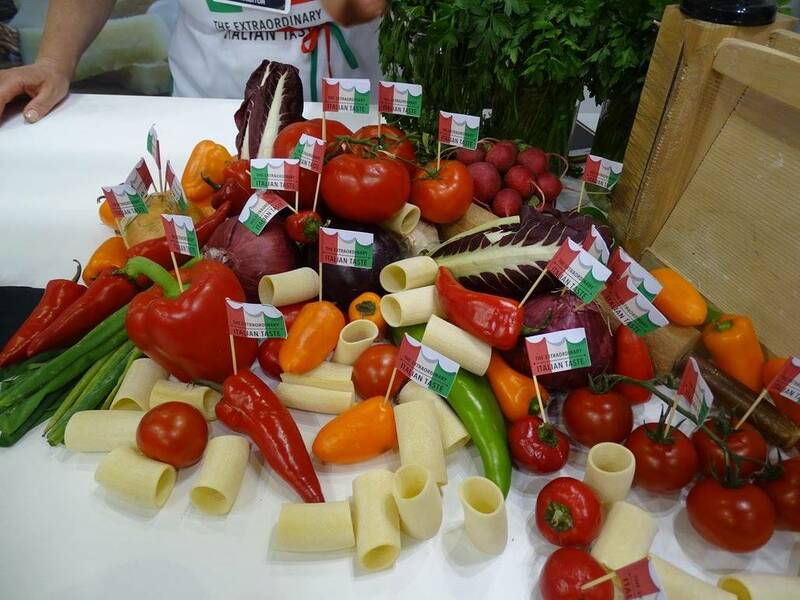 Italianfood.net received a total 191 nominations from 112 Italian companies participating in the Summer Fancy Food Show. The organizers accepted maximum two candidate products from each participant and the products had to be new to the US market or launched during the previous 24 months. An all-American jury composed of selected operators of retail and foodservice, importers, and distributors then selected the winners from 10 categories: Bakery and Snacks; Beverage; Frozen Food; Olive Oils and Condiments; Pasta; Preserves and Sauces; Rice and Cereals; Salumi and Cheeses; Sweets and Confectionery; and Vinegars and Dressings. In addition to this, 3 special prizes dedicated to Packaging, Innovation-Creativity, and Sustainability will be given to 3 products among all the participants in the awards. 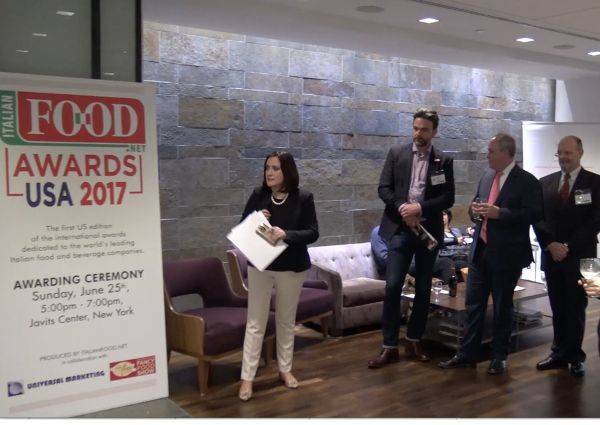 The winners will be unveiled in the presence of famed personalities of the Italian food business community, including Kafarakis, Eataly’s Dino Borri, and US Food’s corporate chef, Mike Miello. 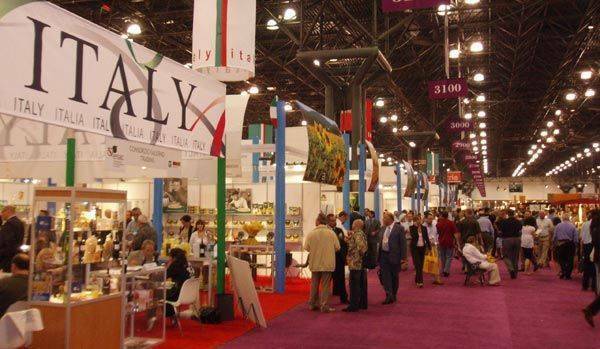 Furthermore, a representative from olive oil brand Filippo Berio, which is celebrating its 150th anniversary, will present the “Welcome to USA” award.